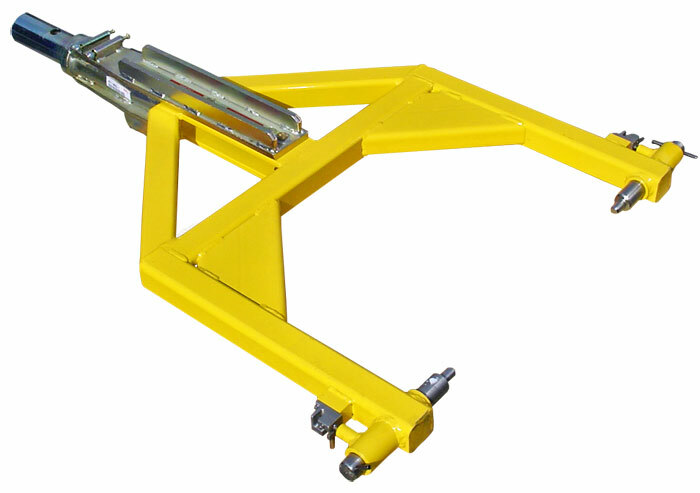 The AERO B717/MD80/DC9 towbar head is fabricated to withstand the forces of pushback and towing operations when attached to the nose gear of a Boeing 717, MD-80/88/90 or DC-9 aircraft. Designed specifically for use with the AERO narrow body multi-head towbar. Compares to Tronair MD-80, DC-9 multi-head towbar head, part number 01-0706-0000.